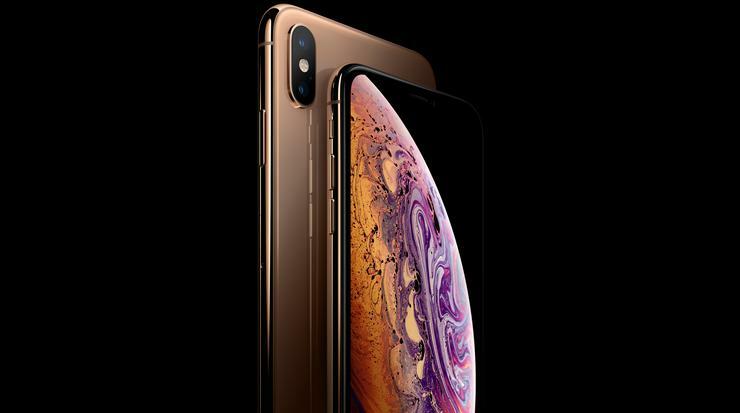 The iPhone XS 64GB is available for $119 per month and will come with 90GB a month as well as Peace of Mind data. The iPhone XS Max 64GB is available for $134 per month and will includes the same 90GB a month as well as Peace of Mind data. Ahead of the official iPhone XS and iPhone XS Max launch date of the 21st of September, Telstra is also offering bonus data and a $10 recurring monthly credit on the $129 Mobile Plan and $129 Mobile Lease Plan when customers stay connected for 24 months. No word yet on the iPhone XR. However, that device won't launch until late-October. Expect more details to come closer to then. Full details on Telstra's iPhone XS and iPhone XS Max mobile plans can be found here.